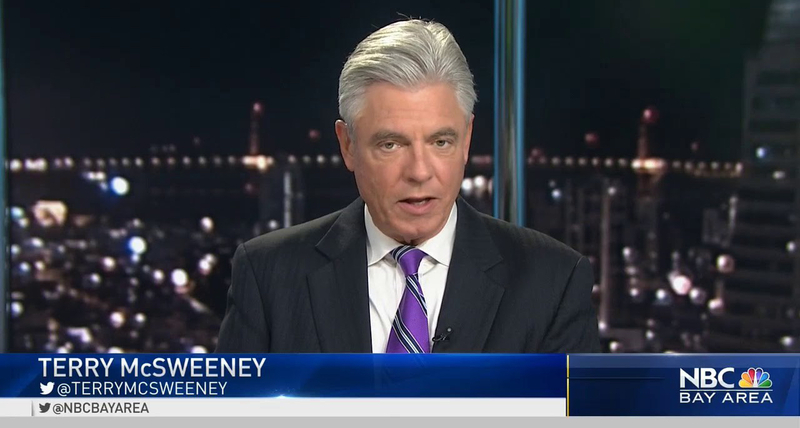 According to recent reports from local Bay Area media blogger Rich Lieberman, CNN is looking into hiring weekend NBC anchor Terry McSweeney, who reportedly has not accepted the offer — yet, anyway. Lieberman notes McSweeney “doesn’t want to leave the… Area.” CNN International has apparently made the move to offer the Bay Area anchor a six-figure salary to make the switch to CNN’s Atlanta headquarters to anchor for the international arm. McSweeney is hesitant, according to the report, to make the jump to the CNN Center due to the “exhaustive” summers in Atlanta. Why would CNN international needs a stereotypical aged grey haired old anchor, the whole point of CNNi is to be international therefore they should be employing more international anchors like Robyn Kurnow and Cyril Venier not this type of presenter.